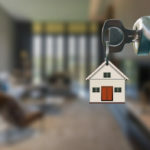 Solicitors form an integral part of the property buying and selling process. Whether you are buying or selling a property, you will need one to legally exchange contracts and complete on your sale. 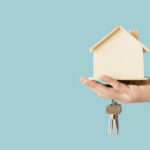 Choosing a good solicitor can be the difference between moving into your property within the average of 16 weeks, or having to wait six months or more before you get hold of your new keys. 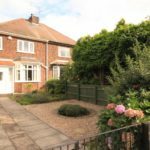 A property is probably your most expensive life purchase and we would never recommend deciding on your conveyancing solicitor solely based on their costs. Before you instruct a solicitor, check with friends and family to one with a good reputation – don’t just rely on internet reviews. With so many solicitors to choose from, it may be difficult to find the perfect one based upon your own circumstances. Walton & Allen estate agents often make conveyancing recommendations to help start the moving process. This starts with a simple quote to give you a simple idea of costs, although you can choose to accept this quote and begin the process almost immediately. Buyers should also be aware that having a solicitor in place can often make your offers more appealing to property owners and estate agents. It just shows your serious about making a purchase. Why should you receive a quote? 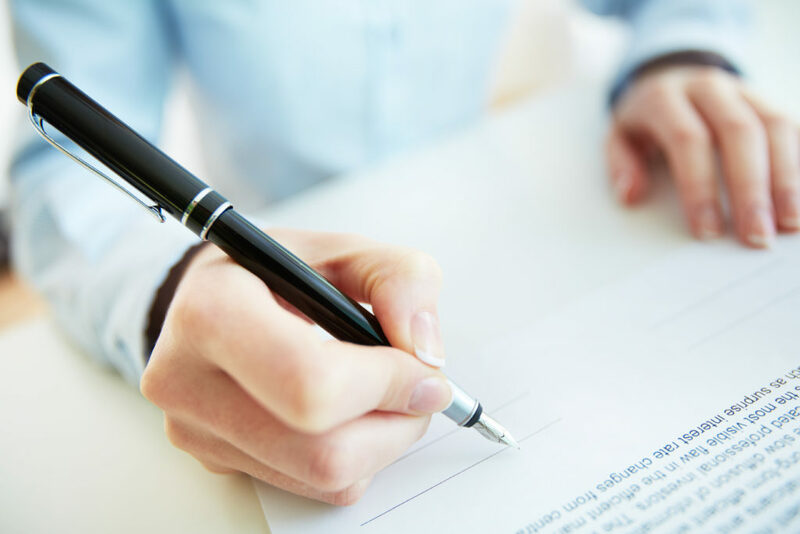 To receive a conveyancing quote, fill out our form and we will be in touch. There is no obligation whatsoever to use the solicitor who provides a quote. Is it buy to let? Is this your second home? How many people are buying? Walton & Allen may receive a fee for recommending a solicitor.